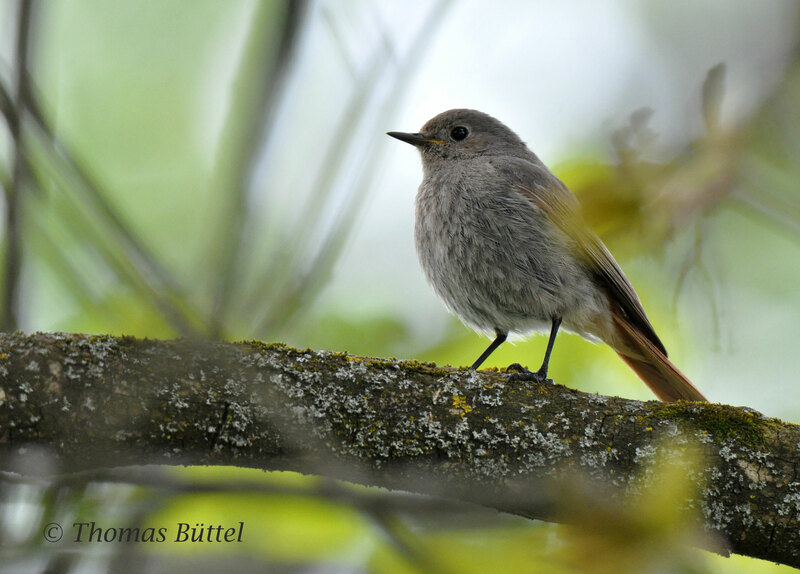 Almost two weeks have passed since the last update of Birding Franconia. Of course this break has a reason: my holidays in Austria. Although they actually weren't primarily birding holidays, I hoped to get out a little bit and to see some of the alpine species which only turn exceptionally up in Germany. Well, for this the weather should have been a bit better, but more of that later on. In fact, I'm going to publish three blog posts about my birding trips in Austria in the next time, one about the Alps and two about Lake Neusiedl, which is Austria's primary birding region (and also ranks among the best of Europe). Now back to the Alps. 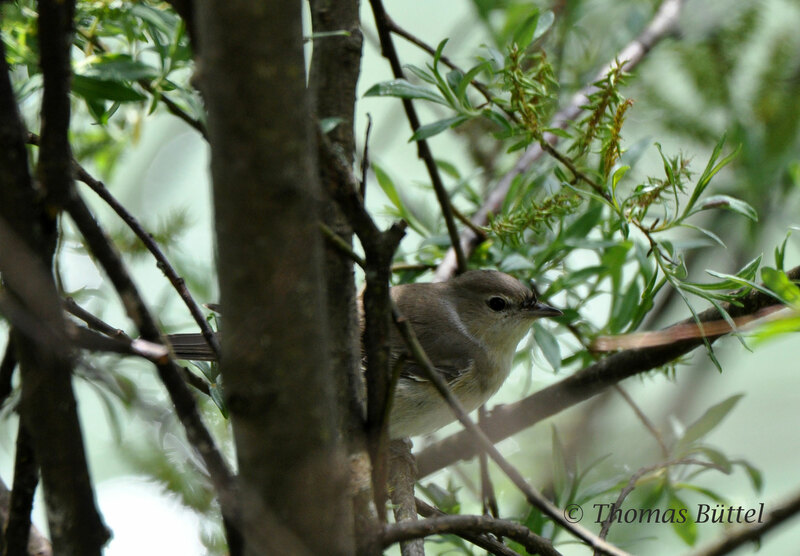 Originally, I had planned to use the week for hiking, when I would have been able to see most of my target species. However, the weather turned out to be both cold and wet. 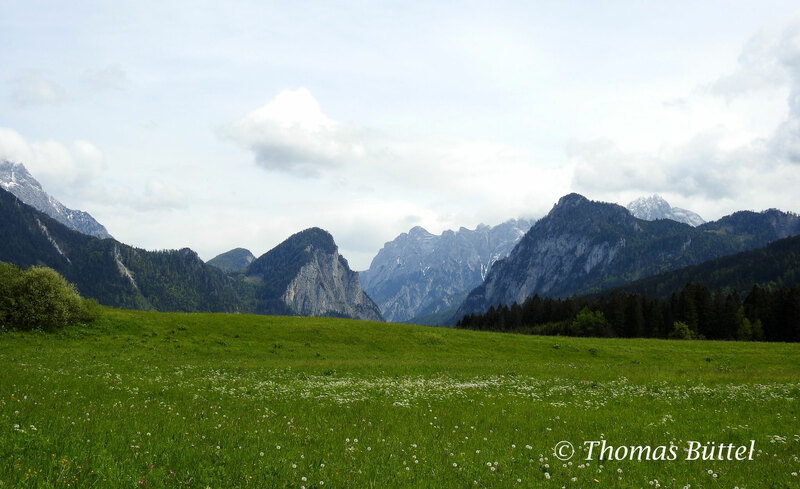 Instead, I had to sidestep into the valley of the Enns, where sometimes even a bit of sunshine could be enjoyed. 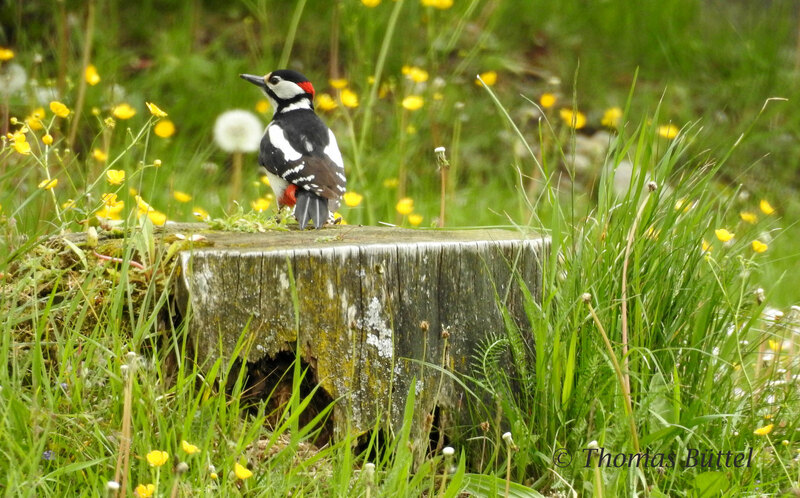 Nevertheless, here the rain also revealed a positive effect, because many birds were forced to rest in the valley waiting for better weather conditions. 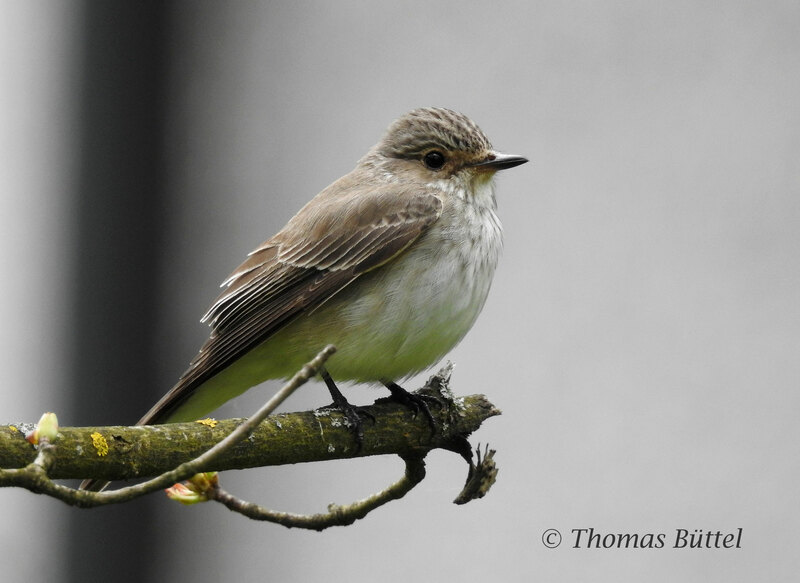 Along the shore and in a nearby moor (Pürgschachener Moor) I observed good numbers of passerine species like Icterine Warbler, Meadow Pipit and Spotted Flycatcher, most of the time even at very short distances. 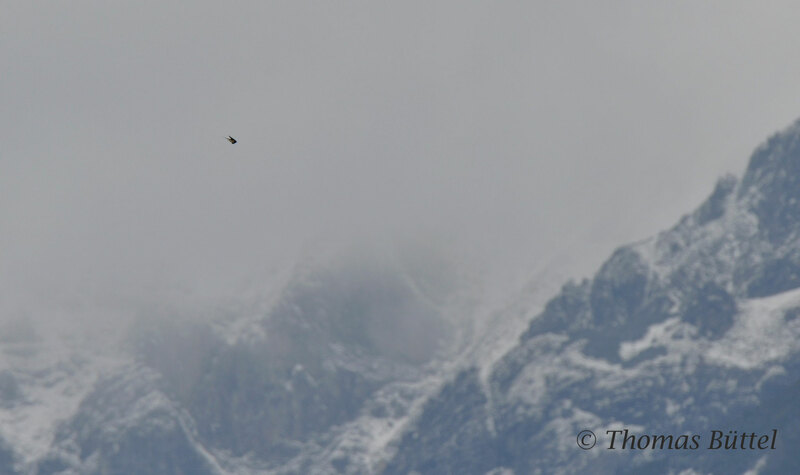 So I got at least some nice bird photos from the Alps in the end. Finally, at my last full day the weather improved and the temperature reached the double-digit level again. Of course, it was just good enough for my first and only hike there. Unfortunately, the rain of the days before had come down as snow in the higher altitudes and so it seemed as if the most peaks couldn't be reached by foot viewed from the valley. 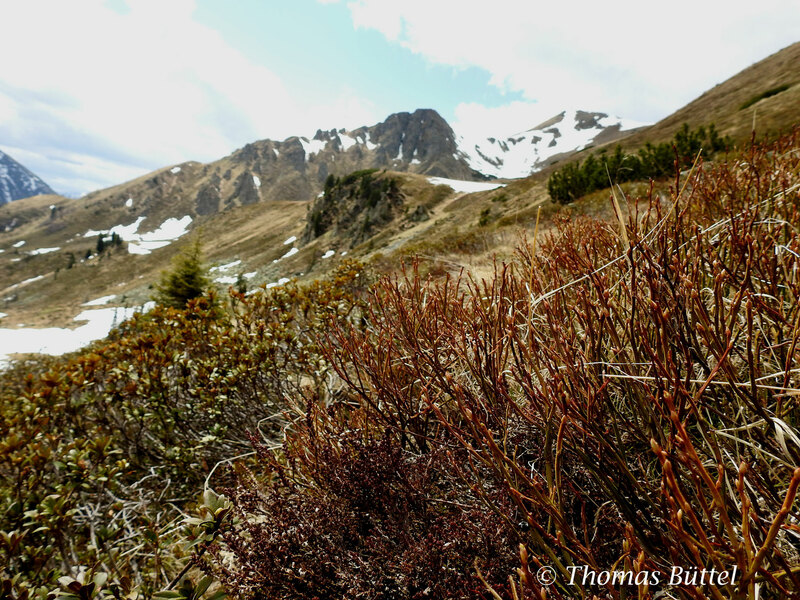 Despite of the uncertainess how far I could get, I started from a small parking ground in a wooded valley in the Triebener Tauern. 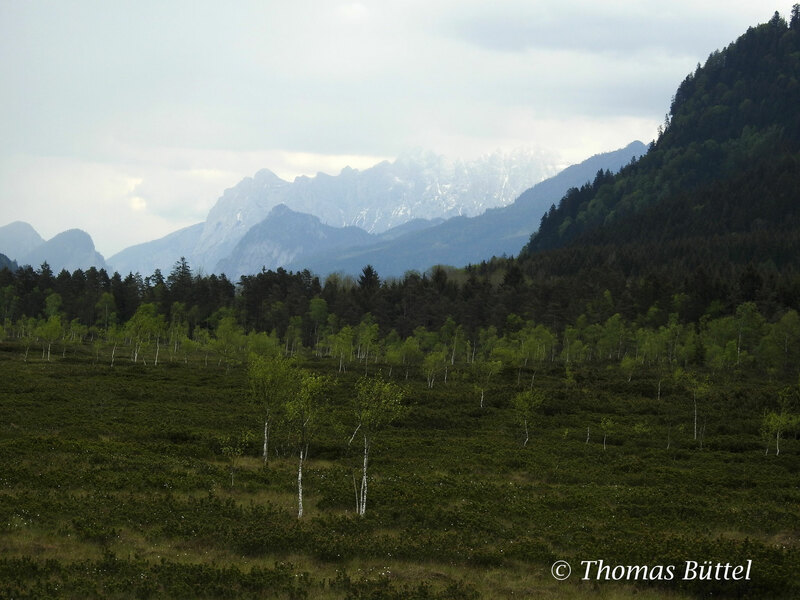 Soon the path became smaller and steeper until the wood thinned and revealed the view on a spectacular landscape. Here I eventually spotted one of my target species, two Water Pipits were feeding at the edge of a snowfield. Unfortunately, both avoided my camera lens and so I can only show you pictures of the truly breathtaking scenerey. Also the next pair of Water Pipits didn't want to be photographed and also the normally rather confiding Alpine Coughs remained very distant. After almost two hours I reached the provisional destination of the hike, the Triebener Törl, 1907 m above sea level, providing one of the most impressive panoramas I've so far seen. 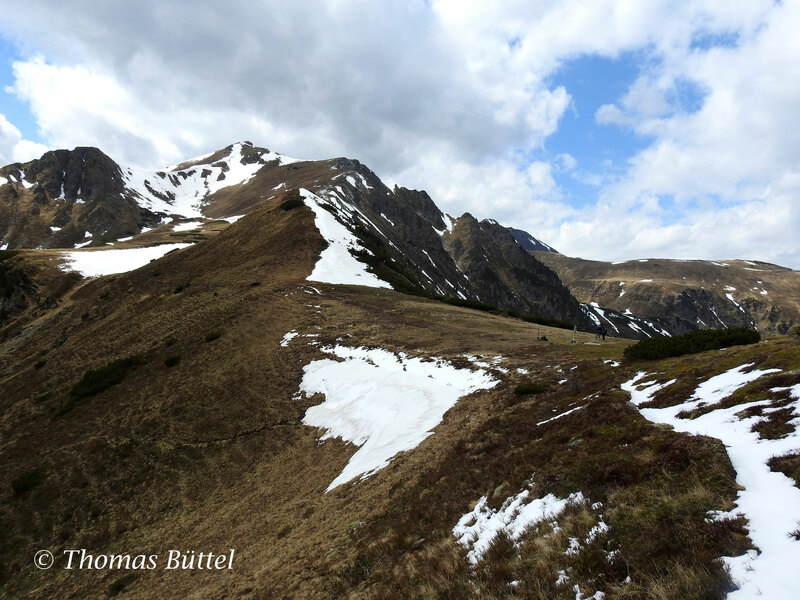 However, since the ridges around the Törl were all covered with snow, I couldn't go on from this point.